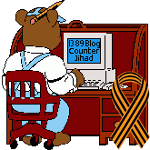 Jim Campbell — 1389 Blog - Counterjihad! Now this is disgusting. Taboos are taboo for a reason!